New pattern! 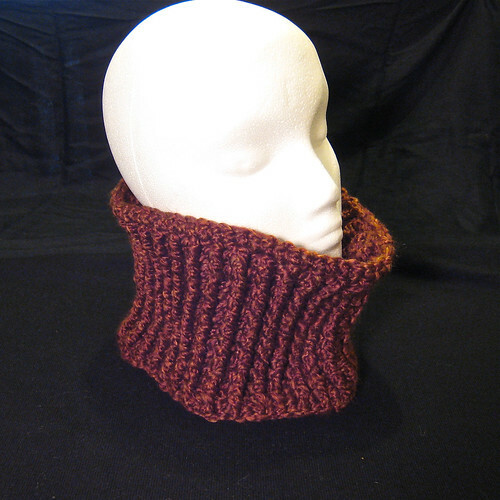 Simplify Ribbed Cowl — DisplacedMoose!DisplacedMoose! The pattern refers to a tutorial done by the fabulous fantasticmio, which can be found here: We Don’t Need No Stinkin’ Base Chain! This entry was posted in Patterns and tagged cowl, crochet, Pattern, ribbed. Bookmark the permalink.